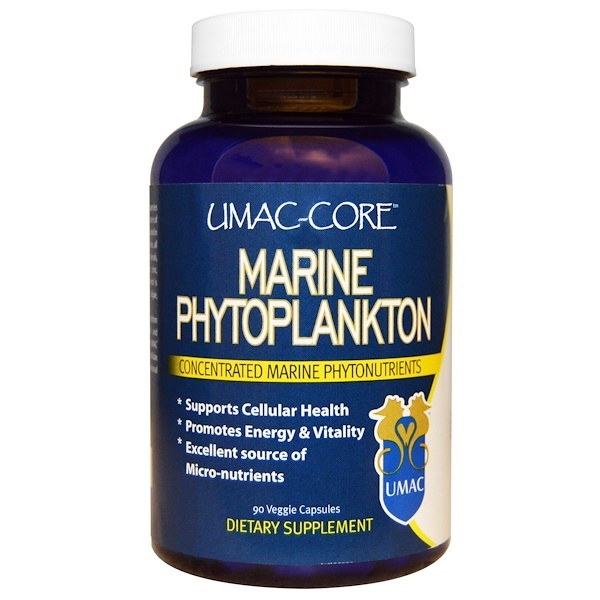 UMAC is a proprietary blend comprised on multiple species of microalgae, wild-crafted by the pristine coastal waters of the northeast Pacific Ocean. Among the nutrients found in these superfoods are: Vitamin A, bio-available proteins, all 22 amino acids, enzymes, Vitamin B complex, minerals, trace minerals, fucoxanthan, folic acid, selenium, zinc, potassium, calcium and more... This remarkable blend is unrivaled by any other single form of food, plant, algae, grain or herb. Take 3 capsules daily. Can be taken with or without food. Risk Information: Keep at room temperature in a dry, dark place. Keep out of reach of children. Do not use if outer security seal is broken. 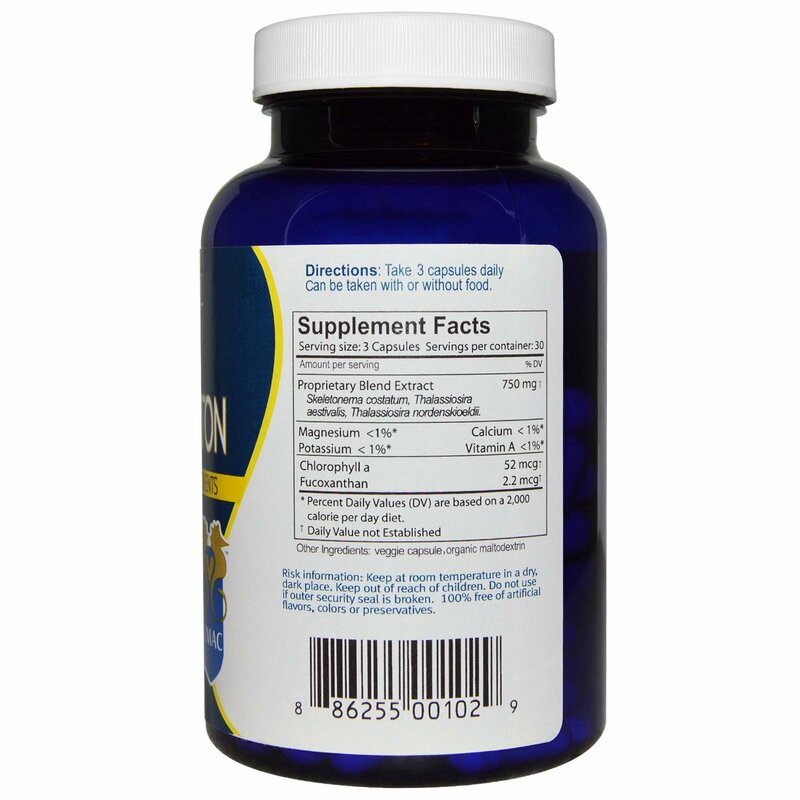 100% free of artificial flavors, colors or preservatives.